Northlake Academy of Music prides itself on being able to serve our community with high quality music lessons for all ages. They will be holding a benefit to raise money for their Scholarship Fund, Music with a Mission. The benefit is held annually in May. 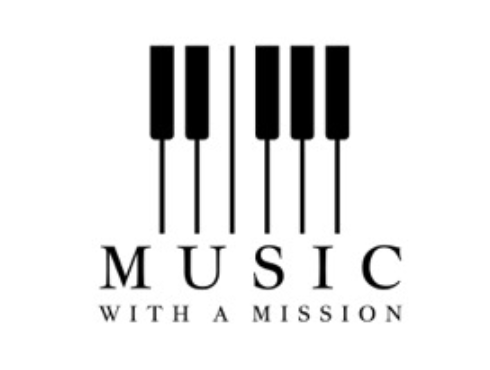 The goal of the “mission” is to raise funds to provide less fortunate children from our community with music lessons. These students may come from broken families, families who have lost their jobs, need music therapy, etc. 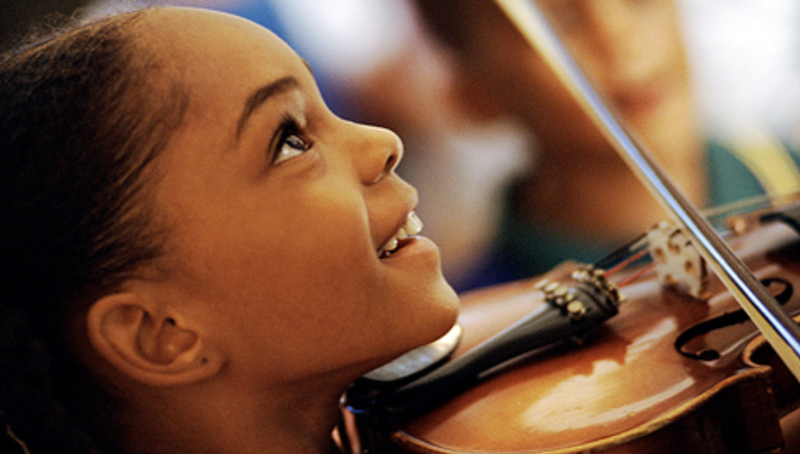 The benefits of music lessons not only create an outlet for a child to express themselves, but can be life changing. Let’s GIVE something extra, instead of giving something up like sweets, soft drinks, etc. this year for Easter! In addition to providing children with music lessons, a portion of the funds will go directly to NAMI, National Alliance on Mental Illness to help support our Northshore Community. NOTE: On the payment page, select "single" as this is a one-time payment, and put the dollar amount in the "contribution" window.